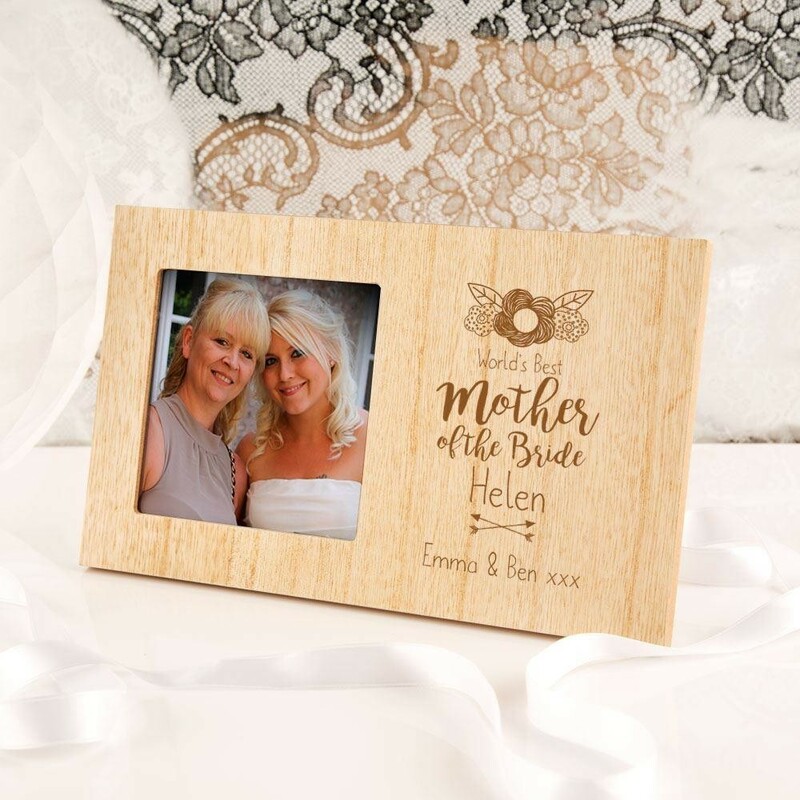 The Mother of the Bride will love a special keepsake frame to display a picture of her daughters special day. 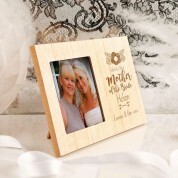 The fabulous wooden photo frame is laser engraved with her name and a short with love message from the bride and groom. It is made complete with a gorgeous floral design, and the message “World's Best Mother of the Bride”. The perfect way to say “Thank you” for all her love and support leading up to the big day. 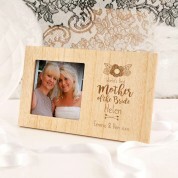 Present it to Mum with a photo of the special day for an extra personal touch. She'll love to be reminded of such a perfect day every time she sees it.